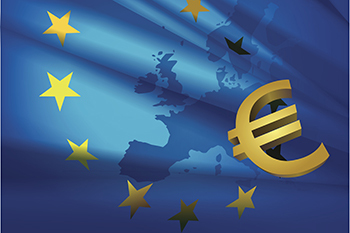 On the currency front, the euro slumped after miserable data from the German manufacturing sector renewed worries about global growth on Friday. The Stoxx Europe 600 dropped with industrial goods and banks leading the declines on the back of disappointed economic data. The MSCI index of global equities down from its highest level since October, which had been achieved on optimism that the Federal Reserve’s dovish tilt could prolong the bull market for stocks. On the currency front, the euro slumped after miserable data from the German manufacturing sector renewed worries about global growth on Friday. Meanwhile, the common currency’s slide helped push the dollar up against most major peers. Elsewhere, sterling was steady after European leaders moved to stop a chaotic no-deal Brexit from happening next week, handing the U.K. an extra two weeks. The U.K. now needs to decide by April 12 what it will do next.